Ever since we were little, we’ve always been encouraged to go outside and do one thing: get some fresh air. Even during the summer months, people tend to forget the importance of spending time outside. Even children don’t get outside as often as they used to. Kids today spend seven hours more on academics and two hours less on sports and outdoor activities per week than they did 20 years ago. If you and your family need reasons to get outdoors, here are a few that will pull you away from the TV and toward your back patio! Even during summer, it’s easy to get a case of the sniffles. Help to fight them off with the power of fresh air. It helps your immune system to fight off disease more effectively due to healthier white blood cells. It also supplies your immune system with the oxygen it needs to kill and destroy bacteria, viruses and germs. Breathing in stale air will not supply your body with enough oxygen to keep your cells fueled and functioning properly. 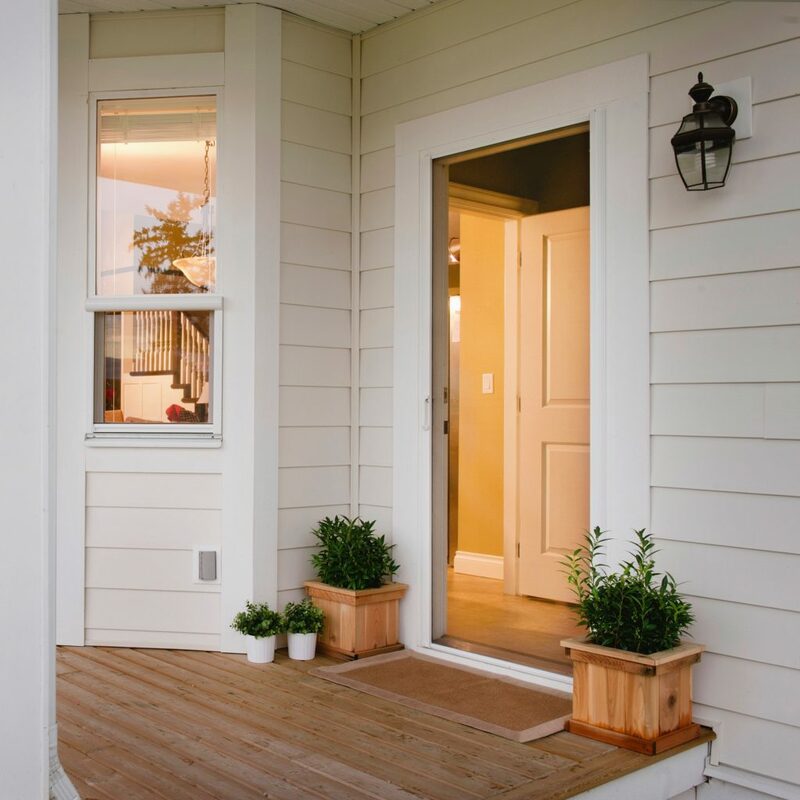 Whether you’re exercising outdoors or letting the fresh air into your home, natural ventilation is healthier than breathing stale air from the indoors. According to the Environmental Protection Agency, the indoor air in the United States is two to five times more polluted than outdoor air. Fresh air is also filled with negative ions, which have been linked to an improved sense of well-being. Breathing that fresh air in and out not only feels great, it’s benefiting your lungs. It helps the airways of your lungs to dilate more fully and improves the cleansing action of your lungs. Being outside and getting some air straight from the great outdoors helps to improve both blood pressure and heart rate due to the decrease in pollution, providing you with better overall heart health. Stale and dirty air forces the body to work harder to get the proper amount of oxygen it needs. You’re breathing in more oxygen when you’re out in the fresh air. When your brain gets more oxygen, it’s going to be able to function more efficiently. It brings greater clarity and improved concentration. 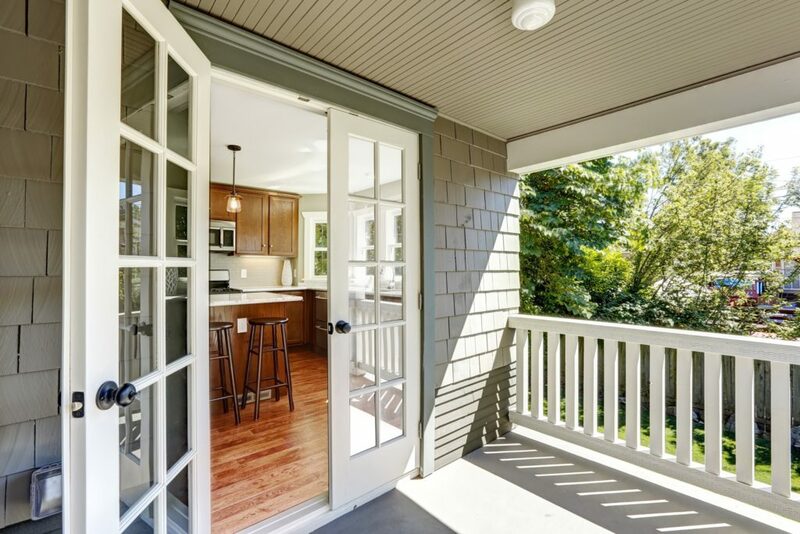 Phantom’s retractable door screens offer the perfect way to ventilate your home and get the fresh air flowing. These screens keep out annoying insects but let the air easily travel throughout your space. Their design also maintains a seamless flow between indoor and exterior living areas. They are available in a wide variety of sizes and colors, to easily match any decor style or color palate. Plus, they’re a great alternative to fixed screens and work well on sliding doors and even French doors. 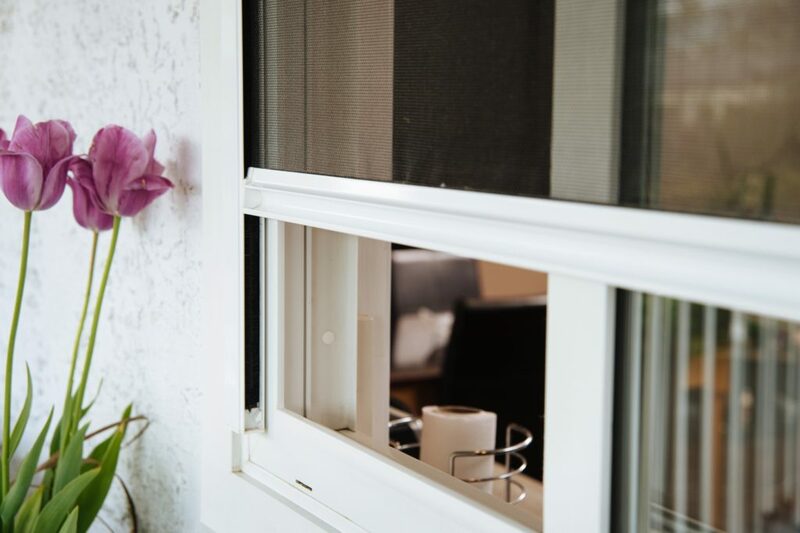 If it’s not too hot and muggy out during the summer months, take advantage of the beautiful weather by cracking open your windows and letting the fresh air run free. This may especially be important to do in the kitchen if you frequently use cleaning products that may be circulating throughout the air. It’s a great way to cool down the house on a hot summer day without having to waste energy turning on the a/c. A way to achieve this is by installing Phantom window screens. They are a perfect solution to letting the fresh air in and keeping the bugs out. Now that we’ve discussed all the benefits of fresh air – go enjoy a cold drink on your porch or patio and relax!